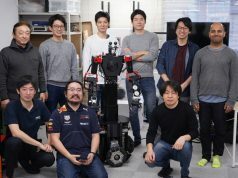 Tokyo-based digital media outlet Wired.jp reported on Wednesday that eight successful entrepreneurs from Japan have joined forces and launched a new startup-focused investment fund called Tokyo Founders Fund. 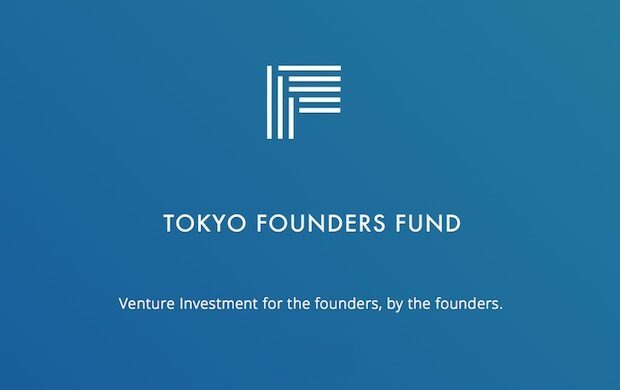 Inspired by San Francisco-based Founders Fund started in 2005 by the Paypal founders, Kobayashi decided that Japan also needed a similar startup investment founders fund while building a network with local investors and entrepreneurs in the San Francisco Bay Area where he is based. 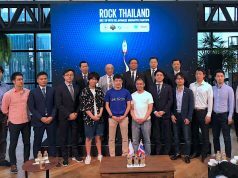 According to Kobayshi’s recent post on Facebook, the fund will offer a small amount of investment to pre-seed and seed stage startups around the world. 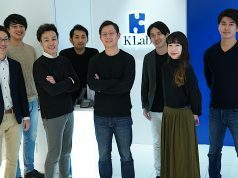 Details of the fund’s activities have not been decided, but the eight-person team will discuss this in a closed Facebook group while looking to give their invested entrepreneurs functions as a knowledge sharing platform around launching businesses and a hub for connecting them with each others.